mild surfactants gently remove excess sebum and environmental pollutants. 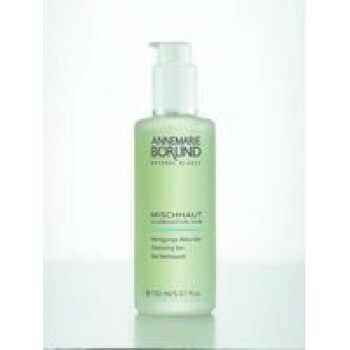 Witch Hazel and Chamomile extract are used to balance and strengthen moisture retaining properties. 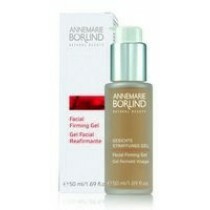 Skin is gently cleansed and refreshed and ready for toning.